What Hi-Fi?, a popular British tech publication, chose LG’s 55-inch and 65-inch OLED AI ThinQ TVs (models 55C8 and 65C8) as the best in their respective size categories, lauding both for the “fantastically natural images” they produce. Meanwhile, CNET awarded the LG OLED C8P its Best Picture Quality TV for 2018 honor, commenting that it “delivers perfect black levels, wide viewing angles, accurate color and a great bright-room picture.” Forbes, in partnership with Rtings.com, a trusted product review site, gave the Best OLED TV of 2018 title to LG for “perfect blacks” and images that remained accurate, even when viewed at an angle. Hard as it may be to believe, a TV’s panel is just part of the story. 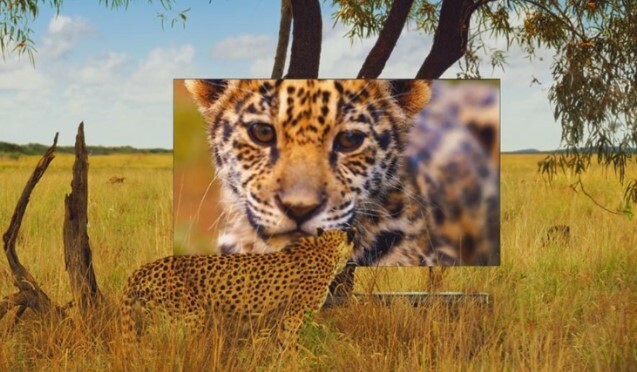 Today’s flat panel TVs are actually computers, requiring tremendous processing power to take a digital signal transmitted from the other side of the world and convert it into an image that can be seen and enjoyed. And like all computers, a microprocessor is involved. 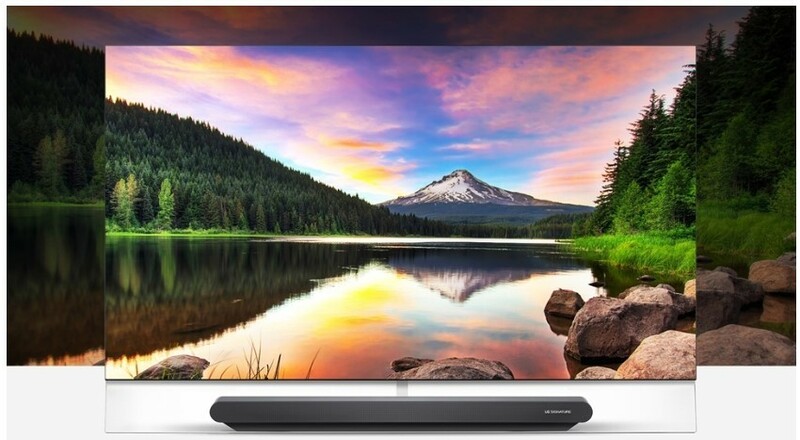 LG’s new Alpha 9 (α9 Gen 2) intelligent processor improves the company’s one-of-a-kind OLED display technology to provide images that are more true-to-life than ever, creating incredibly rich colors, sharpness and depth. A core element of the innovative α9 Gen 2 is its four-step noise reduction process – that’s twice as many steps as employed in conventional image-enhancing techniques. This advanced algorithm allows for greater finesse in noise reduction, increasing the clarity of images by minimizing distracting artifacts and enabling smoother rendering of gradations. The processor also upgrades other elements that contribute to stunningly realistic images, such as sharpness, contrast ratio and color fidelity. To further boost visual performance, the processor’s advanced mapping capabilities kick in to make colors appear closer than ever to the real thing. And, the enhanced color correction algorithm uses over seven-times the reference color coordinates of previous versions to ensure pictures that are supremely natural and vibrant. The α9 Gen 2 is ready to support next-generation High Frame Rate (HFR) content mastered at an astonishing 120 frames per second (fps). A higher fps means better rendering of fast-paced action with noticeably smoother motion and better image clarity – perfect for watching sports or the latest action blockbusters. With the impressive new image processor onboard, 2019 LG OLED TVs will deliver a truly unparalleled viewing experience. LG continually seeks to push the envelope, the α9 Gen 2 processor is a prime example of the company’s drive to deliver TVs without peer.